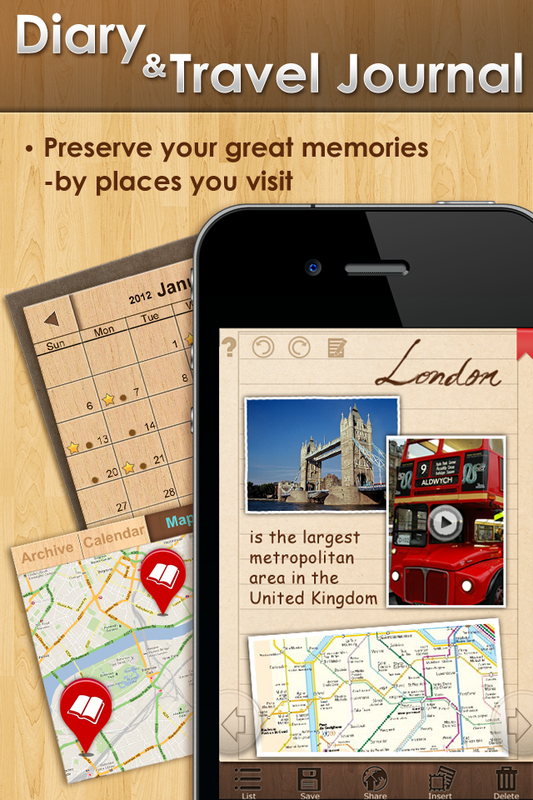 Kadn Mobile has announced the release of the iPhone version of its versatile note-taking app NoteLedge. With NoteLedge’s proven record of success on the iPad, the iPhone version is going to bring the same level of creativity and productivity to more users. 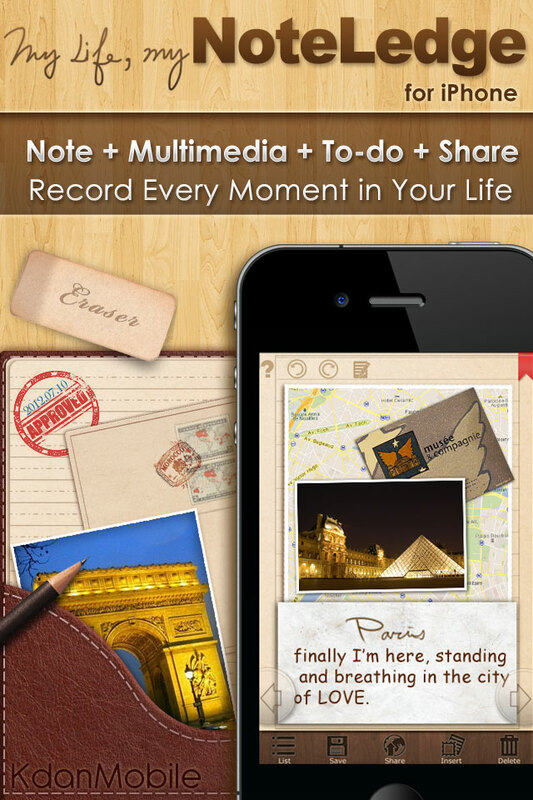 Kdan Mobile Software announced today the release of NoteLedge for iPhone, a versatile note-taking app that combines handwriting, typing, image editing, audio, and video recording in one single package. Building upon the success and strength of its highly-praised iPad version, NoteLedge for iPhone hit the shelf with a completely re-designed interface dedicated to iPhone users. 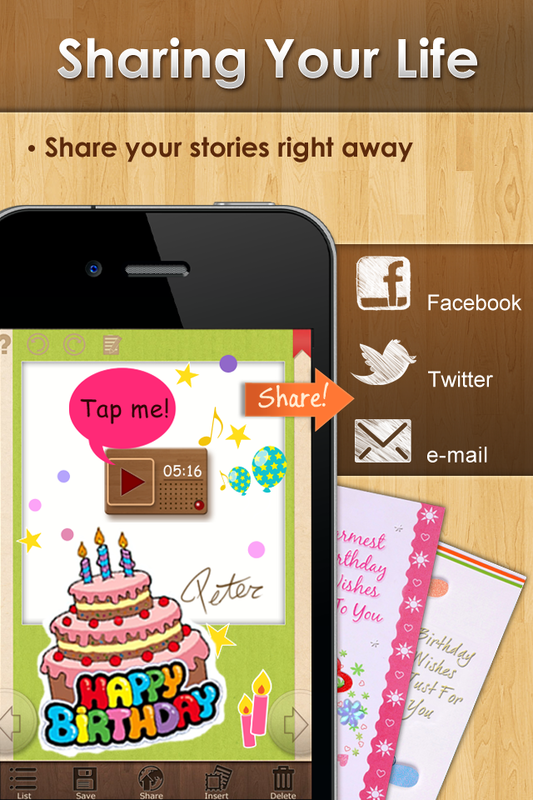 NoteLedge for iPhone is a multimedia mobile application that allows users to record and share their daily lives with a variety of built-in functions. 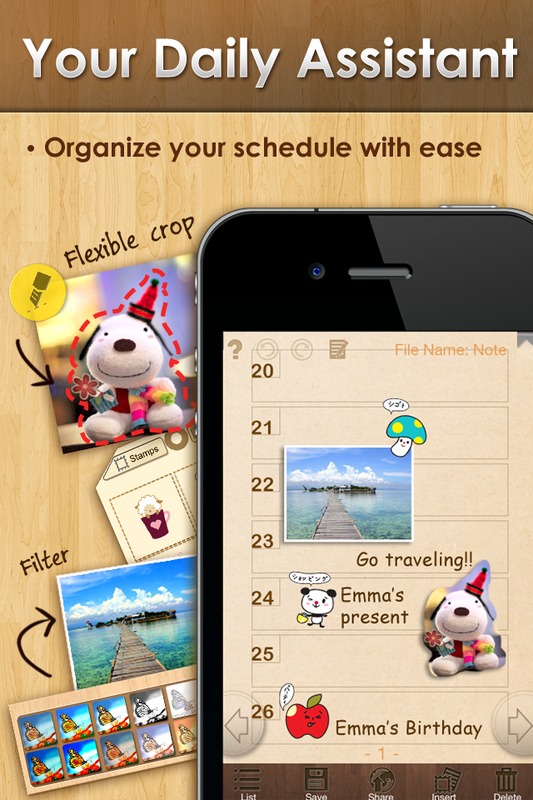 The app comes with a complete set of templates ranging from Note, Diary, Drawing, To-do to Weekly Schedule that suits for different needs. 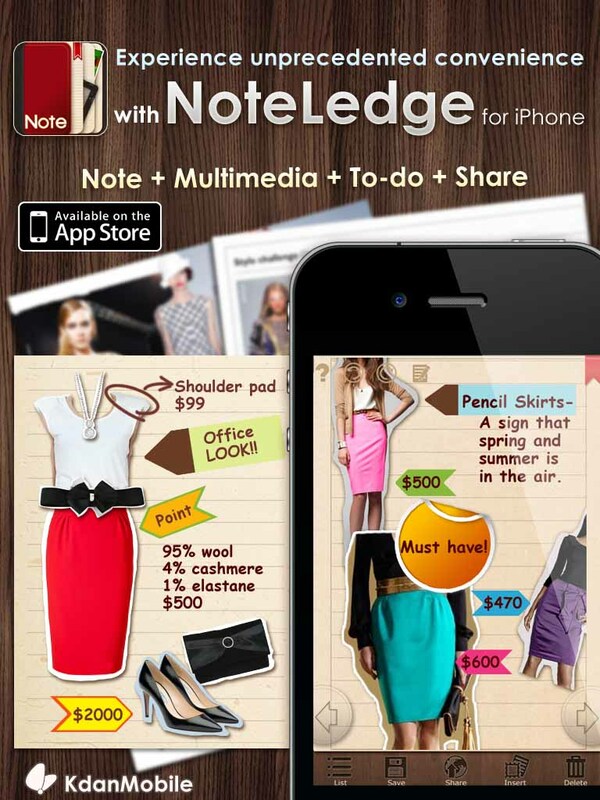 NoteLedge for iPhone also provides comprehensive multimedia options that make note-taking a diverse experience. The developer gives a full-blown set of note covers and built-in stamps for users to make their notes unique. What differentiates NoteLedge from competition is its ability to incorporate objects including pictures, videos, audios, text boxes, handwritings and drawings into their creations. These features grant users to record their stories in their own ways. The freeform cropping feature of NoteLedge for iPhone allows users to crop images into any desired shape. 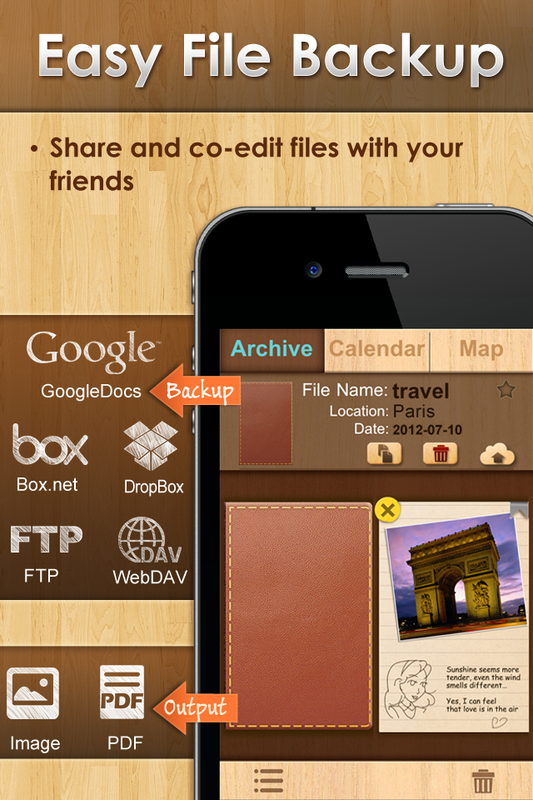 This much called-for feature enables more customization on the user created contents. With decent integration of social network, NoteLedge users are able to share their works immediately after creation by email, Facebook and Twitter. “NoteLedge for iPhone takes note-taking experience to the next level,” remarked Chris Su, Product Design Director of Kdan Mobile. “We’re confident that its versatile functionality and smooth operation will help optimize users’ workflow and give powerful tools to inspire users’ creativity,” continued Su.